Ordinary water can be hazardous in a terrarium of crickets, tarantulas or scorpions, thanks to waterborne bacteria and the danger of drowning. Protect and refresh feeder insects and valuable pets with sanitary Cricket Drink as a hydration source. 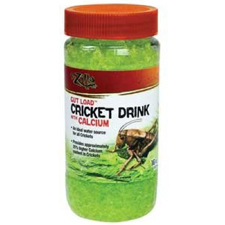 Simply place pre-blended Cricket Drink in a shallow dish...it s formulated with surfactants that allow insects to drink safely. 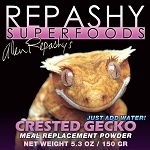 Ideal for any size insect, from the smallest pinhead cricket to the adult tarantula. 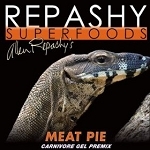 Choose standard Cricket Drink or a variety with calcium, a naturally palatable way to ease essential calcium into your reptile pet s diet.